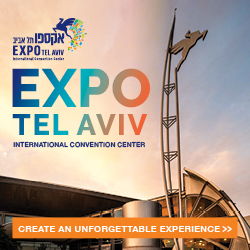 The Annual conference of the Israel Association of Travel Agencies & Consultants (ITTAA) took place on 28 November in the LAGO complex in Rishon LeZion. 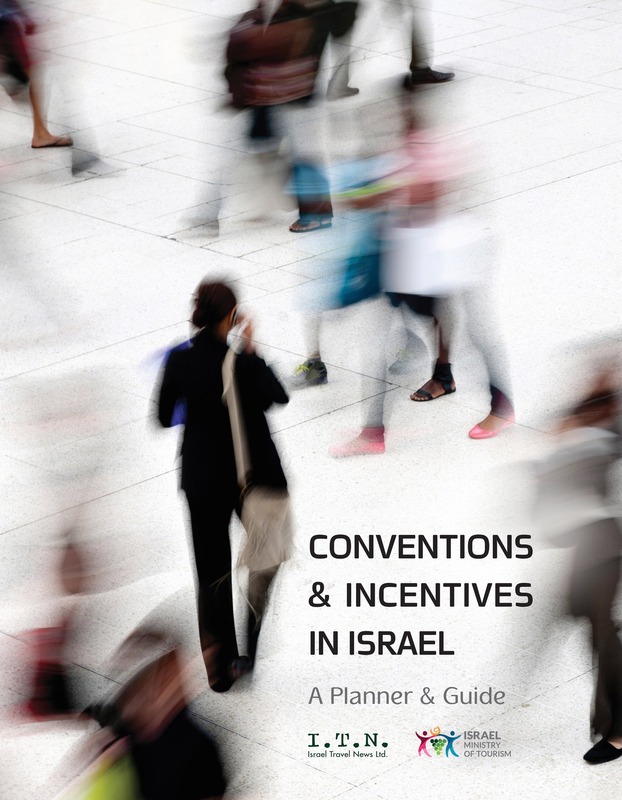 The Annual conference of the Israel Association of Travel Agencies & Consultants (ITTAA) took place on 28 November in the LAGO complex in Rishon LeZion. In attendance were representatives from the tourism industry, including Israel Minister of Tourism Yariv Levin, Director General of the Israel Ministry of Tourism Amir Halevi, President of the Israel Hotels Association Amir Hayek, CEO of El Al David Maimon (who recently announced his resignation), other members of the Israel Ministry of Tourism, members of the Knesset (Israel’s parliament), senior hotel representatives, and airline and car rental companies, among others. Israeli mentalist, Lior Suchard, was conference facilitator. 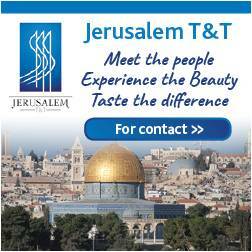 Levin commented that the four million tourism mark is within reach and that “…this year we will finish the year with more than 3.5 million tourists – half a million more than the all-time ever high.” He also noted that October 2017 saw the highest number of tourists entering Israel in one month, with over 426,000 arrivals on record. 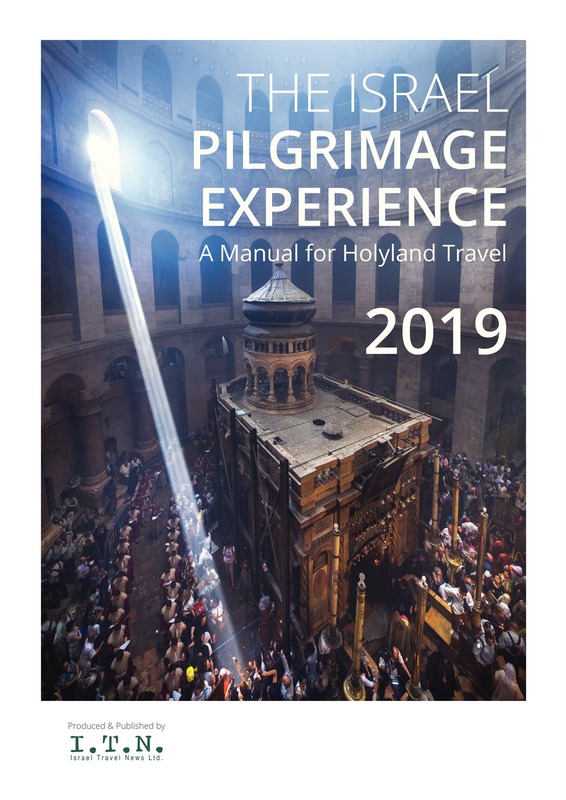 Countries with an increase in tourism included China, which rose from 40,000 to 110,000 tourists in a year, and Poland with almost a 100 percent rise in tourists visiting Israel in 2017, compared to the same period last year. A panel on the subject of technological preparations in the tourism and travel industry was conducted, with a number of topics discussed throughout the conference including aviation in cyberspace and a strategy of co-operation between Expedia and travel agents. 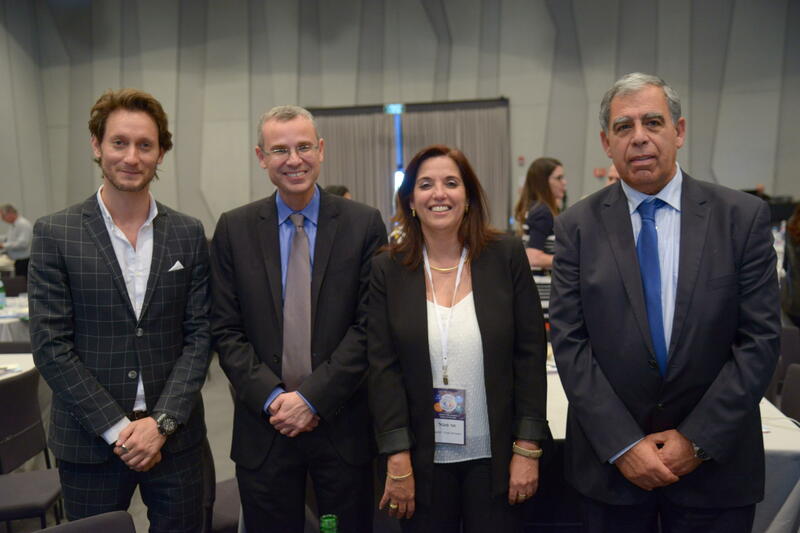 Pictured from left to right: Israeli mentalist Lior Suchard, Israel’s Tourism Minister Yariv Levin, Director General of the Association of Travel Agencies Hani Sobel and MK Mickey Levy. Photo credit: Liat Mandel.